MOSCOW, April 30. /TASS/. The situation around the Joint Comprehensive Plan of Action (JCPOA) on the Iranian nuclear program was in focus of a telephone conversation between Russian President Vladimir Putin and Israeli Prime Minister Benjamin Netanyahu, the Kremlin press service said on Monday. 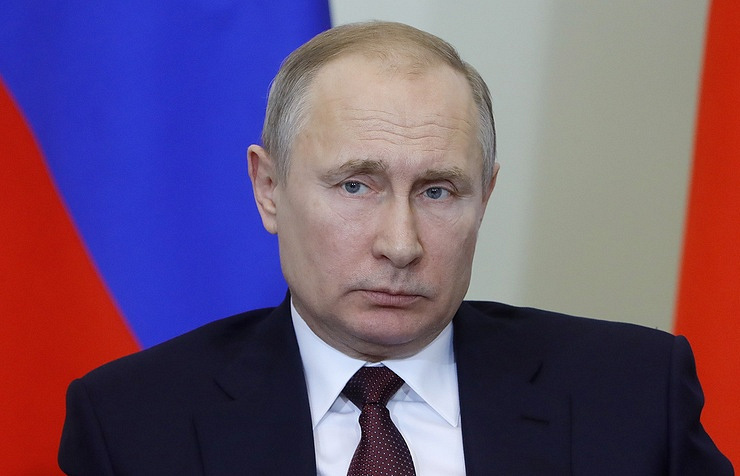 "Vladimir Putin reiterated Russia’s position that the JCPOA, which has a paramount importance in terms of international stability and security, must be strictly observed by all its signatories," the Kremlin said. Putin and Netanyahu also discussed the general situation in the Middle East, including the developments in Syria, and agreed to continue personal contacts. The conversation was initiated by the Israeli side. Earlier in the day, Netanyahu accused Iran of concealing its nuclear weapons program and archives. He said the Israeli intelligence data indicated that Iran was allegedly misinforming the international community about its nuclear program. Netanyahu’s office twitted on Monday the Israeli prime minister planned to discuss the Israeli intelligence data with the leaders of the United Kingdom and China. The Joint Comprehensive Plan of Action (JCPOA), known as the deal on Iran’s nuclear program, was signed between Iran and six international mediators (the United Kingdom, Germany, China, Russia, the United States, and France) on July 14, 2015. On January 16, 2016, the parties to the deal announced beginning of its implementation. Under the deal, Iran undertakes to curb its nuclear activities and place them under total control of the International Atomic Energy Agency (IAEA) in exchange of abandonment of the sanctions imposed previously by the United Nations Security Council, the European Union and the United States over its nuclear program.